The team at Swansea Bay offer a free, no commitment to buy custom fit service. We stock an extensive range of clubs, driver all the way to wedges and putter, from Ping, Callaway/Odyssey, Mizuno, Cobra and Titleist. Each member of the team are qualified to custom fit your clubs,and recognise the importance of tailoring your clubs to get the most out of your game. The team use a GC2 launch monitor to provide detailed and precise information to find the best clubs for your game. 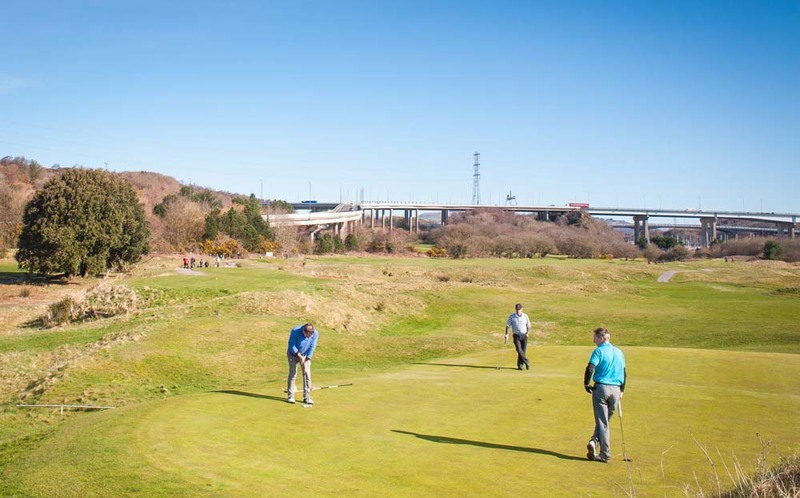 At Swansea Bay Golf Club we offer a personal service with internet prices. Copyright © 2019 Swansea Bay Golf Club.